On Friday, July 21st, CFN held its annual Staff Day at North Glenmore Park. It was a day of fun but beneath it all, it was a day of heartfelt appreciation for the dedicated and hard working staff and volunteers that work each day to make Calgary the best it can be. Since 1988 the Centre for Newcomers has been a key resource for immigrants and refugees of all nationalities. Located in the Marlborough commercial district in Pacific Place Mall, the Centre services individuals from all across Calgary and is easily accessible by public transit, either bus or C-Train. Our vision is the ultimate goal, the world we imagine for Calgary is a community that values diversity, in which people of all backgrounds find and create opportunities to fulfil dreams and participate fully as citizens. 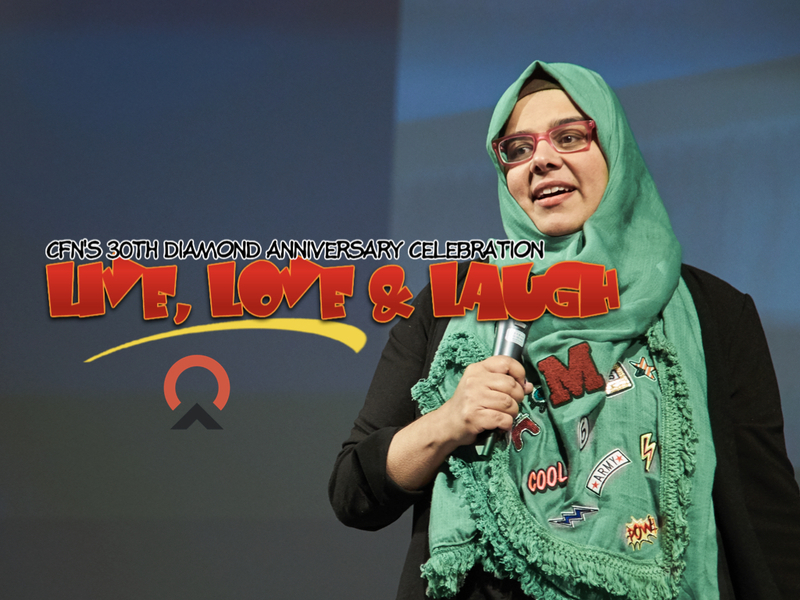 And our mission is to support newcomers and the receiving community in becoming a diverse, united community, through services and initiatives that create conditions of success for newcomers and that foster a welcoming environment in Calgary. The Centre for Newcomers provides local, provincial and national leadership in immigrant settlement and integration and view the integration of newcomers as a two-way process of experience, influence and impact between newcomers and the communities that welcome them. The Centre’s promise to the community is this: by welcoming newcomers, and supporting them to settle and integrate, by working collaboratively and in partnership, with a workplace culture that is founded on respect, co-operation and trust, we are making a positive difference in the lives of all Calgarians. In the end, our staff and volunteers make all this possible. Thank you for all that you do to help build our community! For more photos of the day CLICK HERE and for video highlights simply click below. CFN Staff Day 2017 from CFN Productions on Vimeo. Going beyond the call of duty to make a difference, a Calgary cop, a husband and a father, discovered first hand the impact of something as simple as a suit and the power of giving on both sides of the spectrum. CFN is proud to announce the return of self defense classes at CFN. 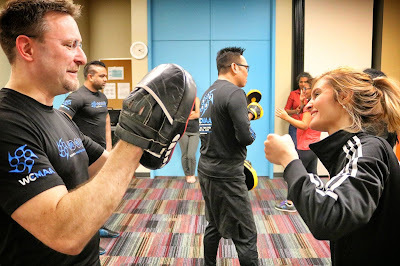 Self defense classes often lead those who participate to walk out as determined, strong, empowered individuals ready to take control of their own lives. Self defense can educate by showing us the options available to take control, build our inner strength and feel safer. 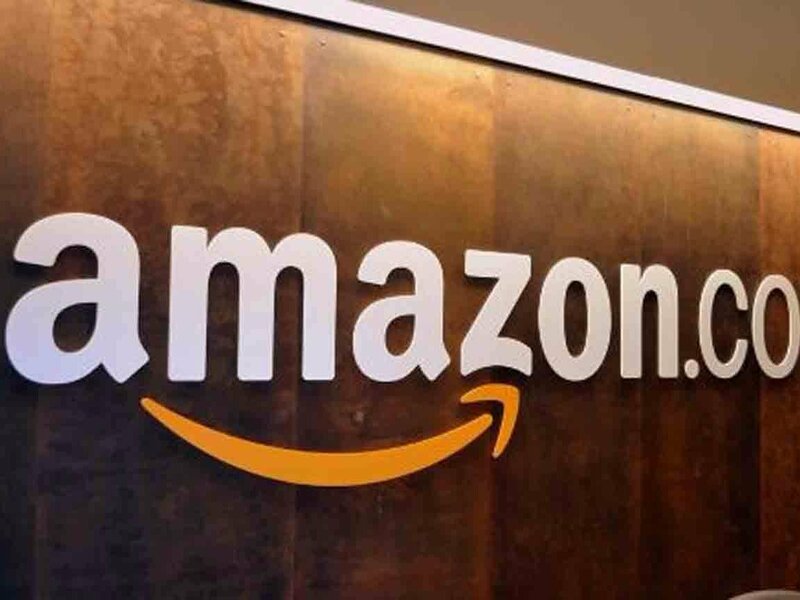 On Friday August 24th Amazon will be here at CFN to hold a job fair for the soon to open Fulfillment Centre Warehouse just north of Calgary. Amazon is looking for individuals who can thrive in a fast-paced environment that involves working with and around moving machinery. Fulfillment Centres are where associates bring Amazon orders to life for Amazon's customers. In order to be hired on as a Fulfillment Associate, applicants must be at least 18 years old and have obtained a high school diploma or equivalent. The giant Amazon warehouse is nearing completion and the company is looking to fill more than 1,000 full-time positions for when operations begin later this year. The new Alberta facility will be located in Rocky View County, which has become a growing focal point for corporate logistics and product distribution in Western Canada. It has attracted companies like Walmart, which opened a $115-million food distribution warehouse in the area in 2010. As of 2017 women accounted for only 10% of comedians and male comics continue to make far more than their comedic female peers. It seems that on the surface at least, the debate infamously argued by Vanity Fair's Christopher Hitchens still rages on?